Regional Children’s Centre (RCC) Hôtel-Dieu Grace Healthcare (HDGH), is committed to work in partnership with youth, family, and caregivers to improve our services. Parents and caregivers have a unique perspective, expertise and knowledge on ‘how things work’ that only families have. Co-create a family engagement model with clients, family members and/or their caregivers. 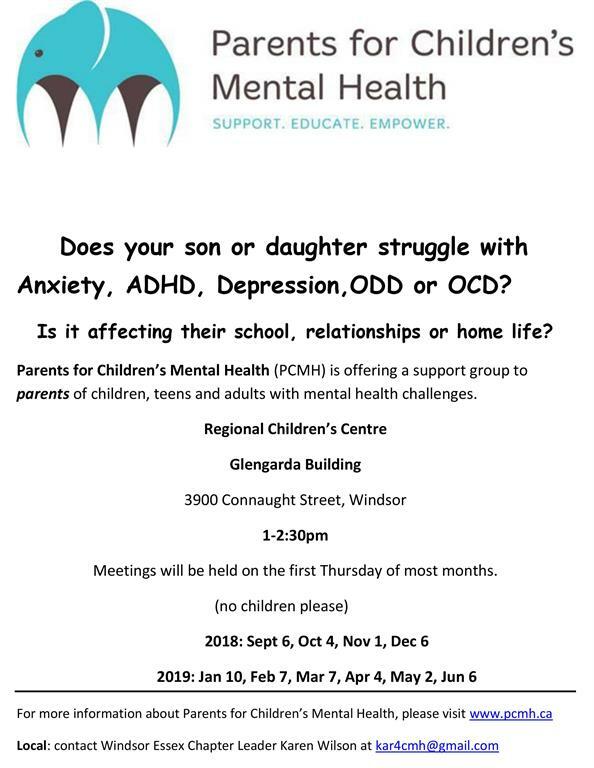 To improve mental wellness for children and youth by engaging families as partners in planning, treatment and service deliver. 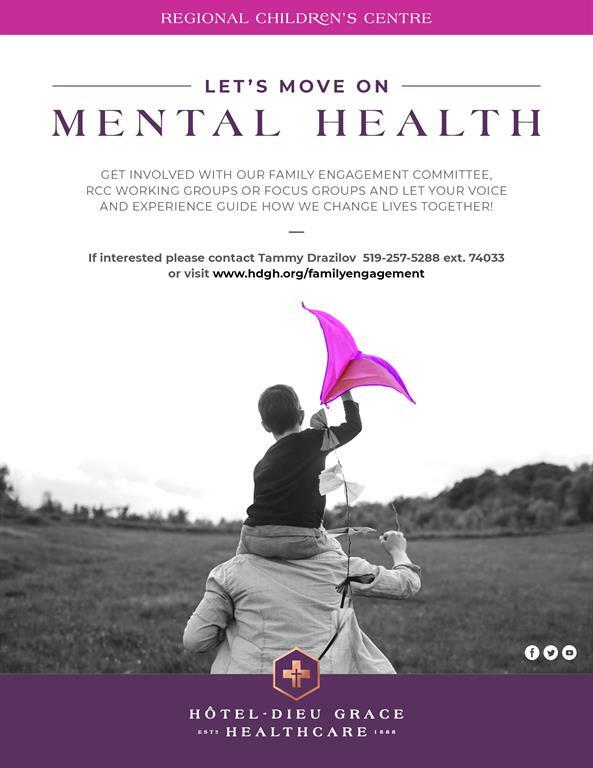 Embed family engagement practices throughout the organizational culture through actively listening and learning from clients, family members and/or their caregivers. Ensure family engagement continues to be an ongoing priority. On behalf of RCC HDGH, we welcome your feedback. Hearing from clients and families is the best way to identify how we can improve our services. This feedback includes compliments, inquiries, suggestions and concerns regarding the services that we provide.